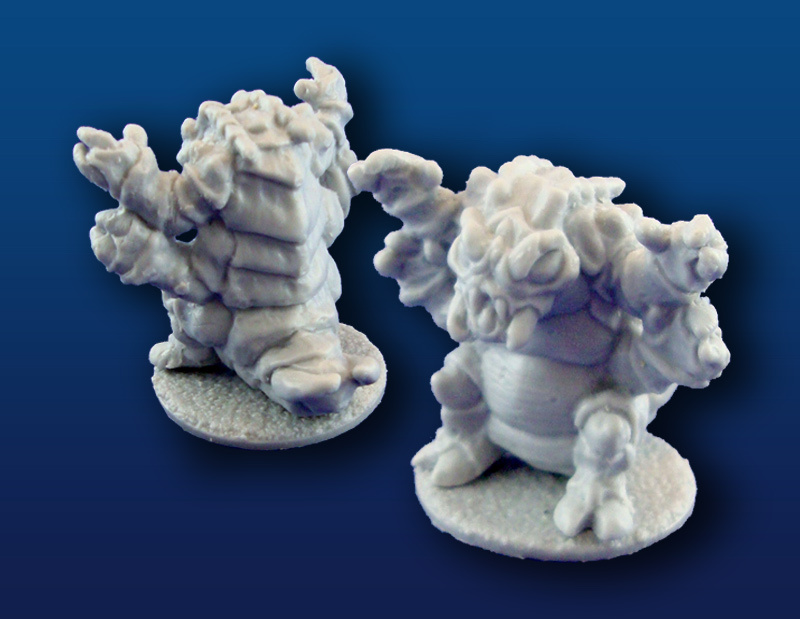 Description:Approximately 45mm tall and comes with a 40mm round base, Earwig is designed for use in both Kaiju Kaos: Smackdown and Kaiju Kaos - The Miniatures Game. Among the hordes of nameless Battler Beetles who defend the Hive from intruders rose a warrior unlike any other. When the Hive was attacked by the Anconian Confederation, Earwig fought valiantly but was captured during the melee. Earwig eventually escaped his imprisonment and found himself on Earth where he once again fights on behalf of the Hive. The Insectiens are extraterrestrials that resemble enormous insects. The first of their kind came to Earth on a meteorite that crashed on Kaos Island. Soon thereafter, others came, including their Empress. The Insectiens came to Earth to feed on off the planet’s natural resources while continuing their never-ending battle against the Planet Devourer and his various acolytes. Official game stats for Earwig are available at WargameVault.com (BRCSD955: Kaiju Kaos: Smackdown Stat Sheets, Series 01 Set 01).